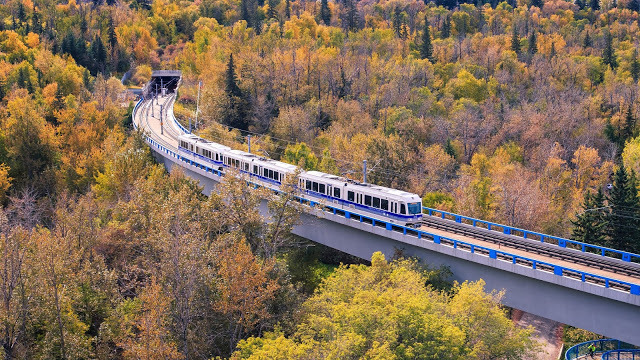 With 2.11 billion passenger trips in 2017, Canadian transit systems bucked the North American trend of declining ridership and reported their first increase in national ridership since growth levelled off in 2014, the Canadian Urban Transit Association (CUTA) announced in November 2018. This resulted in a 1.5% increase in Canadian transit trips over the previous year, translating to 30 million additional passenger trips. In comparison, the American Public Transit Association reported a 5.9% decline between 2014 and 2017 for US transit systems overall, or a 1.57% average decline per annum. It should be noted that many US cities have added numerous light rail and commuter rail lines, as well as New York City’s Second Avenue Subway over this period. 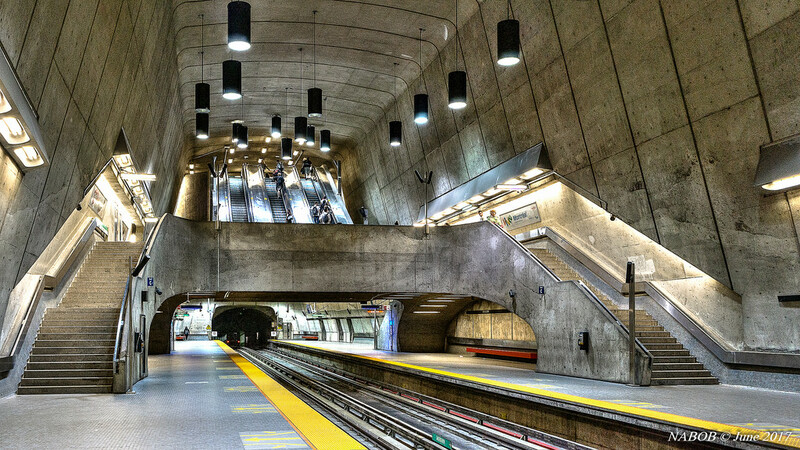 Most Canadian transit systems increased ridership despite the increasingly widespread use of transportation network companies (TNCs) such as Uber and Lyft, which has been cited as one of the major reasons why transit ridership has eroded in US cities. Furthermore, micromobility (bikeshares, eScooters etc) is more widespread in major US cities than in Canadian ones. Another factor is the relative lack of investment in large US transit systems compared to Canadian cities, exemplified by Los Angeles reducing its bus services to fund rail expansion, and New York City failing to fund decades old subway infrastructure replacement. Vancouver’s SkyTrain lines, West Coast Express commuter rail, bus and trolleybuses led the way with a 5.7% increase in ridership over the previous year. 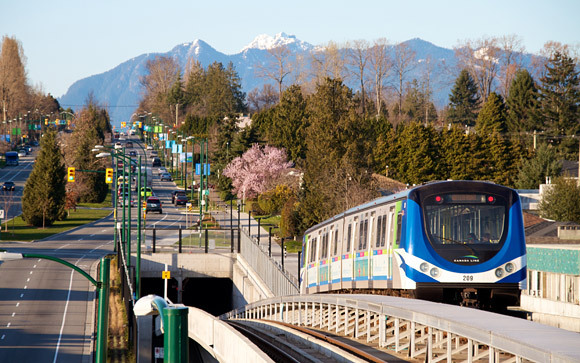 This was on account of the addition of more than 200,000 bus service hours, higher gas prices, a strong economy as well as the December 2016 opening of the Millennium SkyTrain line’s six station Evergreen Extension. 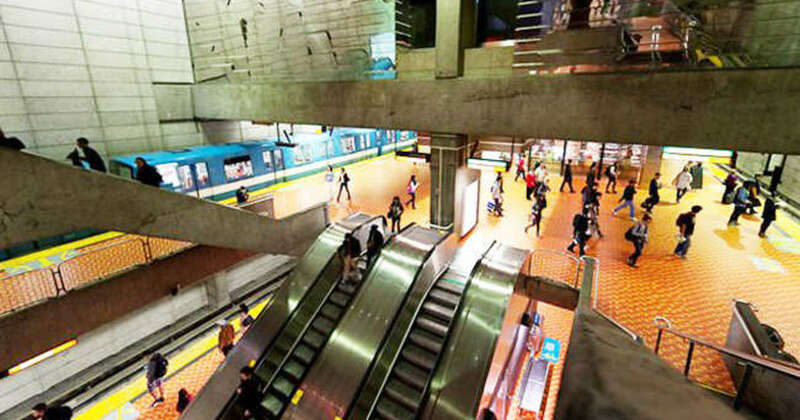 Increased service on Montréal’s Métro, bus and commuter rail network, as well as major bridge and road works, have led to a 2.9% increase in ridership. Toronto’s subway, streetcar and bus network passenger levels were stagnant in 2017 due to many routes being over capacity, but the region’s GO commuter rail and bus network saw increased patronage during the period due to increased service. Ridership has also plateaued in some other major Canadian cities, as overloaded systems physically cannot carry any more passengers during rush hours, suppressing demand. 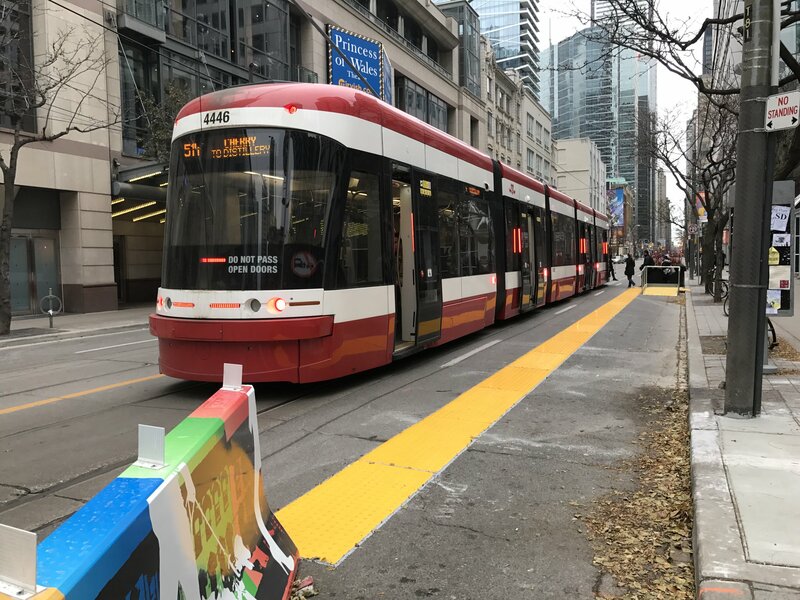 Released in time for its 2018 Annual Conference and Transit Show which took place 19-21 November in Toronto, CUTA had also commissioned the Ridership Trends Research Project, conducted by the University of Toronto’s Transportation Research Institute, to analyse and identify factors that influence ridership changes. The study used ridership data from over 100 conventional and more than 70 specialized transit systems across Canada from 1991 to 2016. Of these, the built environment and socioeconomic factors were determined to be the largest influencers. The largest negative factor to ridership is a neighbourhoods percentage of single family dwellings. As Vancouver and Montréal show, declining ridership is not inevitable in large North American cities. Increased service tuned to riders’ needs, not to budget restrictions, and ongoing investment are key. No Patreon funds were used to attend this conference. Reconnections is largely funded by its community. Like what we do? Buy us a cup of coffee. I find the 10% increase in revenue for 10% vehicle service miles increase figure fascinating. It puts an exact figure on the benefit of adding/maintaining off-peak services (given this is the time which usually has spare capacity) given previous comments from Graham H (if I recollect correctly) that the relative cost of doing this tends to be minimal. 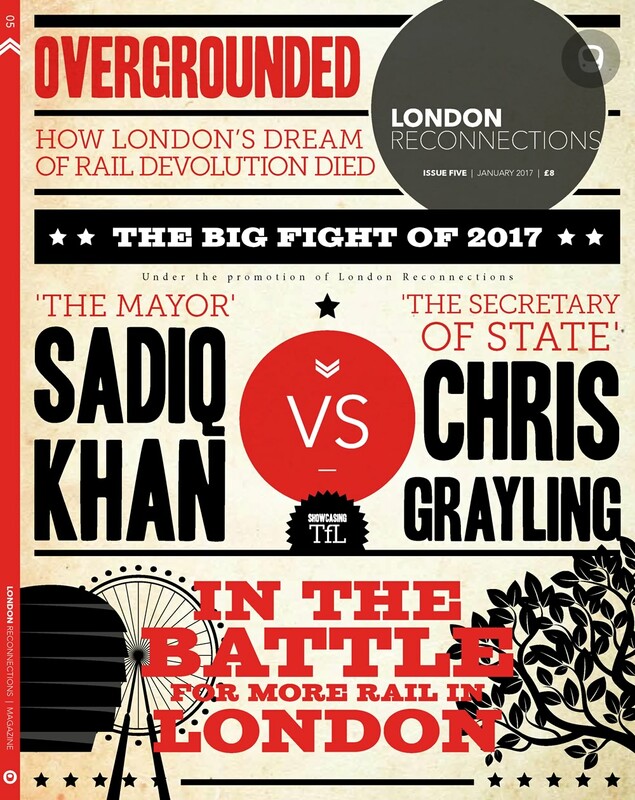 It would also be interesting to compare this to the Overground effect on patronage increase as a UK based example. A recent study has found that Uber and Lyft have indeed contributed significantly to the decline in transit use in US cities. “When Uber and Lyft enter a city, the app-based taxis decrease rail ridership by 1.29 percent per year and decrease bus ridership by 1.7 percent, the study by three University of Kentucky researchers found. “Worse, the effect is cumulative. Authors Michael Graehler, Richard Mucci and Gregory Erhardt estimate that Uber and Lyft for example, have reduced bus ridership in San Francisco a staggering 12.7 percent since they entered the market in 2010.